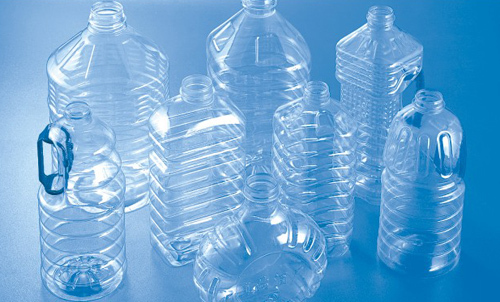 2-5L Semiautomatic pet bottle blow molding machine can produce PET containers including the bottles for kinds of wine, drink,soybean, vinegar, and pesticide (less than 5liters) according to the different bottle shape and diameter. It has automobile system with high efficiency. 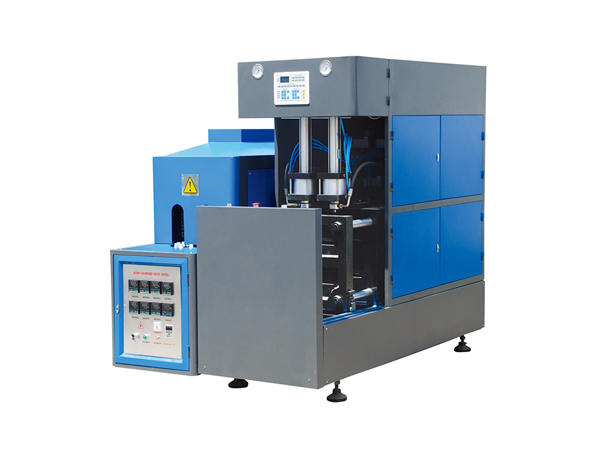 The distant infrared ray heat pipe are used in the machine ,It has high pressure protection with the feature of precisely removing mould ,The machine has no noise ,It is easy to maintain ,It’s the equipment for producing PET bottles.